The Scotch Plains Public Library has many books geared to beginning and advanced genealogy researchers. Family Tree magazine is available for reading and download to your own device through Flipster. 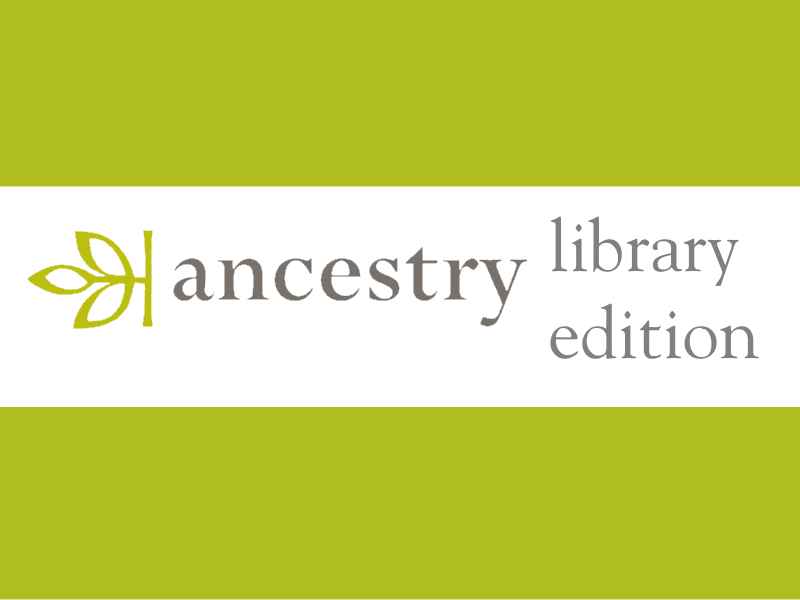 Check out our online resources related to Genealogy. 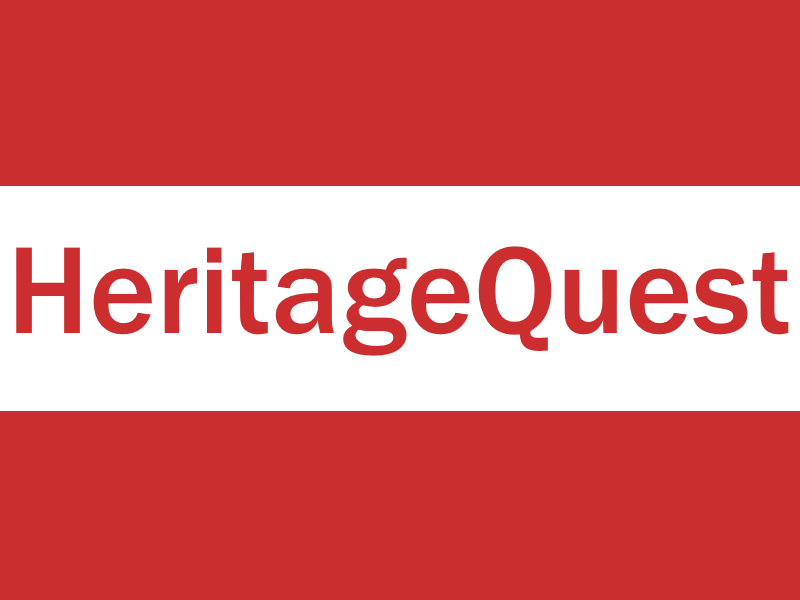 Looking for a quick answer to a genealogy research question? Watch one of Ancestry’s 5 Minute Finds videos. Take a look at census, military, vital church, court, land and immigration records from many parts of the world. Only available inside the library. View America genealogical sources—unique primary documents, local and family histories, and finding aids, with coverage dating back to the 1700s. .